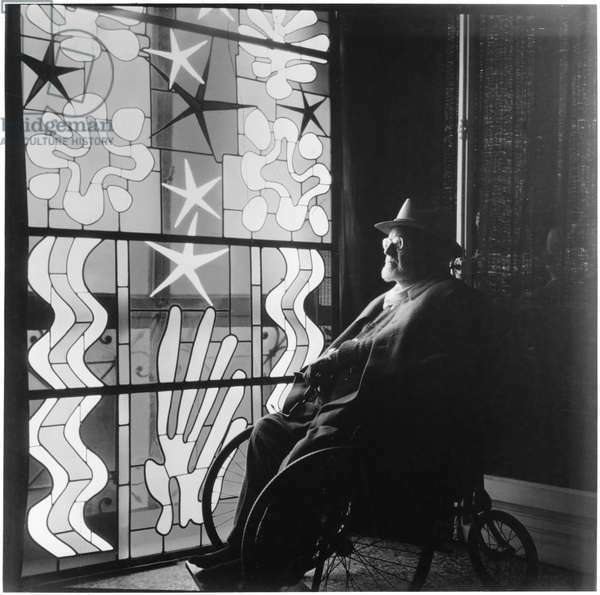 At the age of 78 and during the last six years of his life, Henri Matisse devotes a lot of time and energy to a little known part of his work: stained glass. The use of this technique, new to him, is part of his research on color and light and the impressions he expresses are the ones he has absorbed throughout his life since the visits. in the cathedrals of his native North until his trip to Oceania. This ultimate work, he undertakes as a final challenge to age and disease. Work written with the help of the editorial program of Pictanovo.